We can handle the whole job from beginning to end! 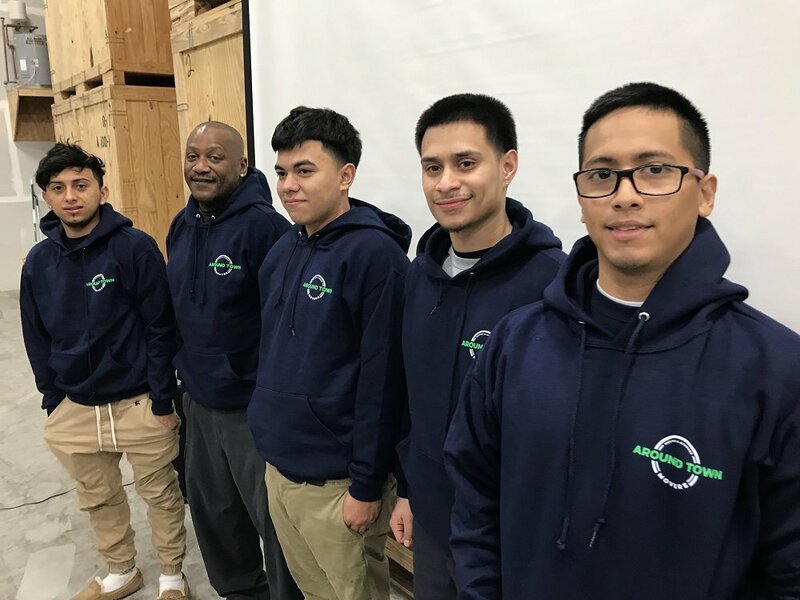 We are Local and Regional Moving Specialists providing Moving Services and we are ready to serve you on your next move. 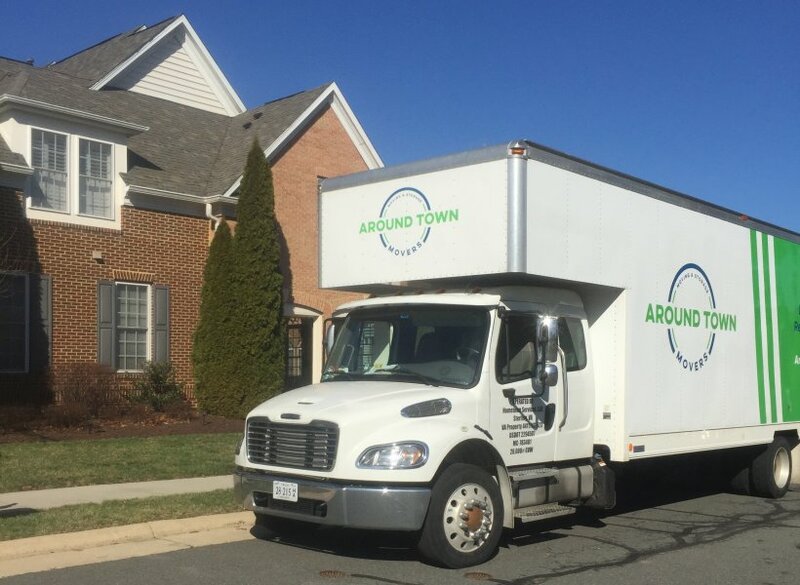 Contact Around Town Movers for your next regional or long distance move in Arlington VA or anywhere across the country. 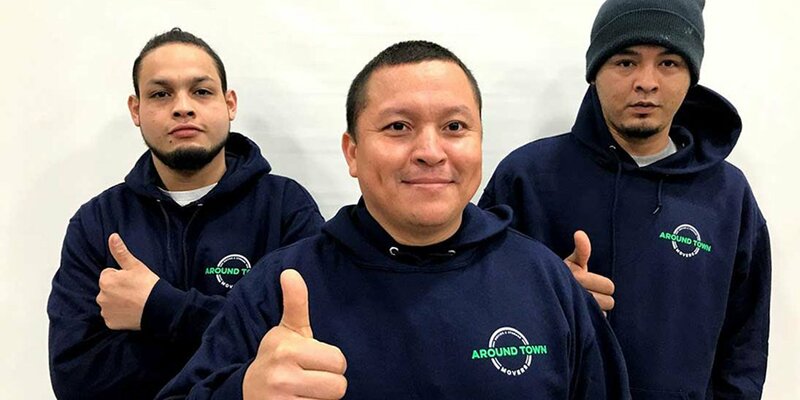 The spirit of Around Town Movers is to be helpful. Our goal is to provide outstanding customer service and support before, during and after each move. Thank you for looking at our local moving specials and discounts. Please contact us for full details. 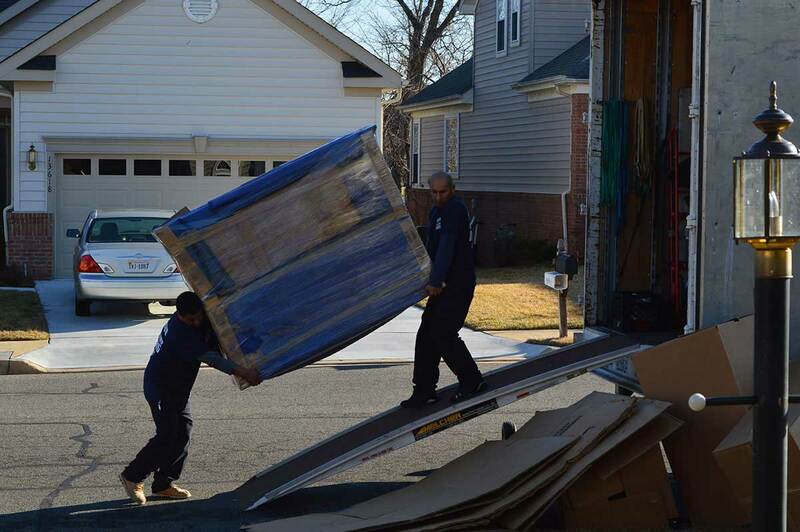 Don’t make a move without Around Town Movers, the leading home and office movers in Sterling, VA and Washington, DC. Call (703) 682-5922 today or complete our convenient on-line estimate request form. Movers — when you need them. 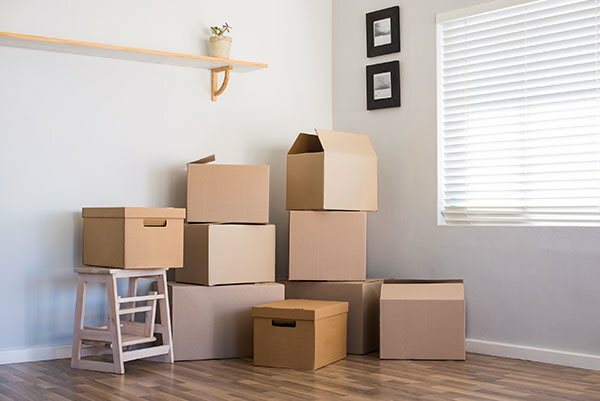 Movers PLUS — add more as needed. 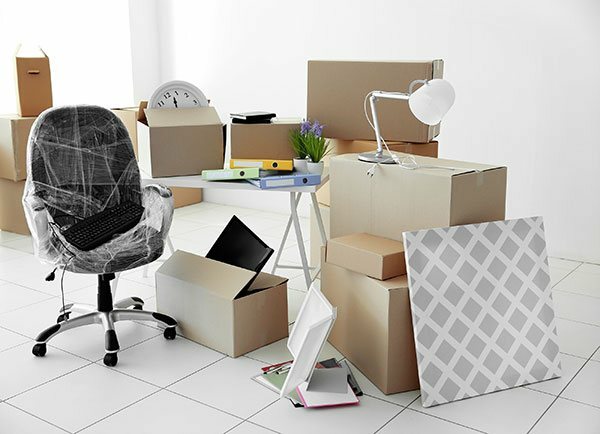 Move Managed — we’ll take care of everything! They were on time, very polite and fast. Would highly recommend them! The crew did an excellent job of quickly unload our very full truck. 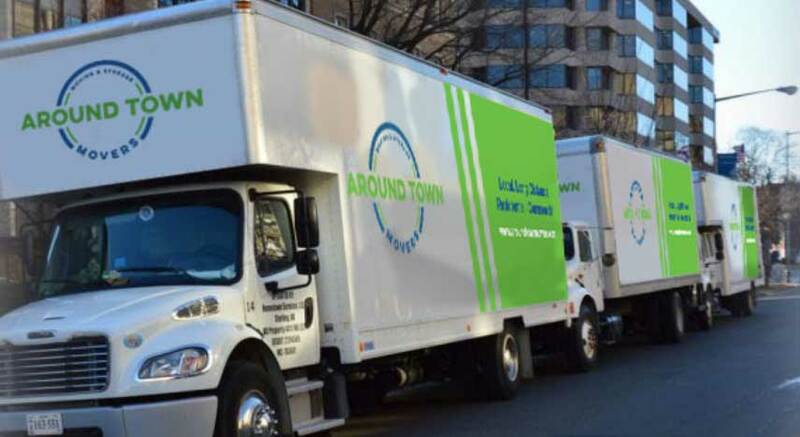 Contact Around Town Movers: The leading home and office movers in Sterling, VA and Washington, DC. 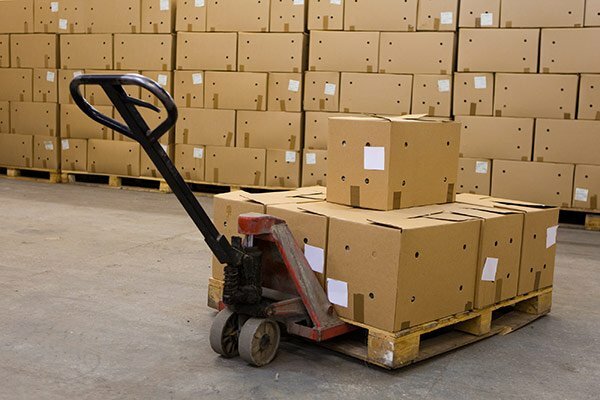 Call us today to find out how affordable our moving services can be.